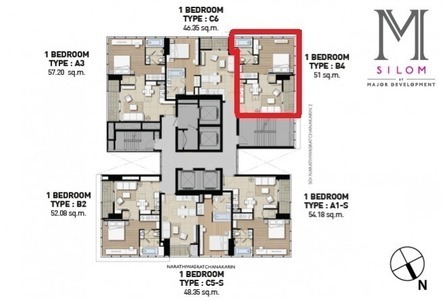 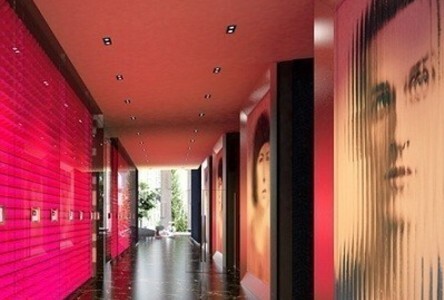 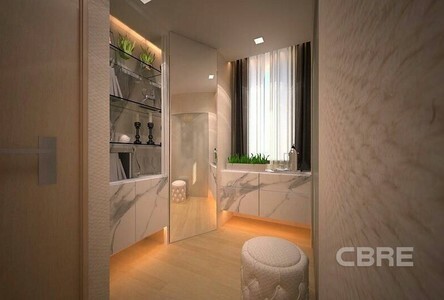 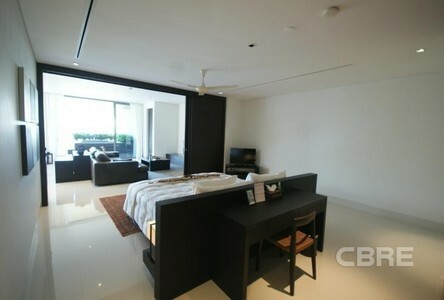 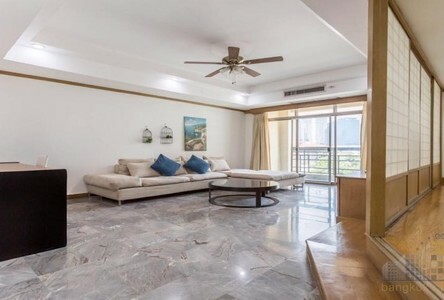 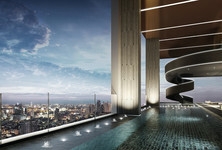 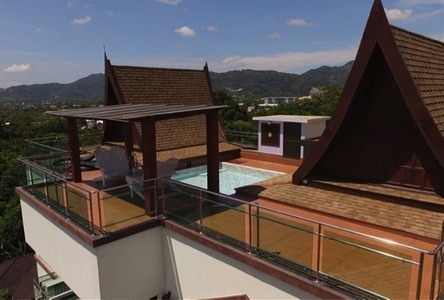 A one-bedroom condo is now available for sale in Diamond Sukhumvit Condominium. 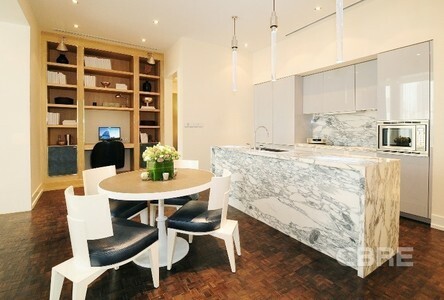 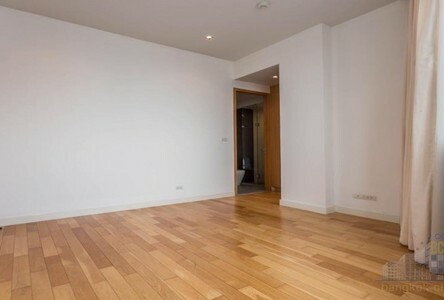 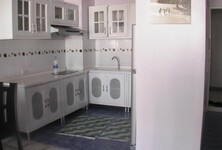 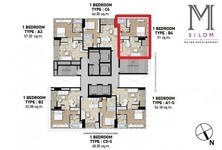 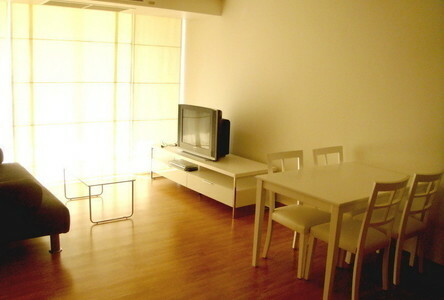 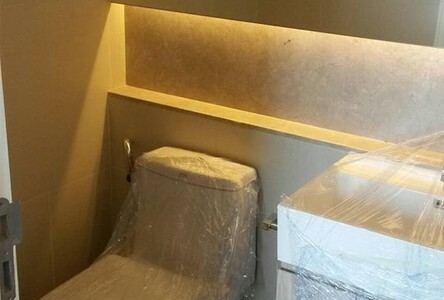 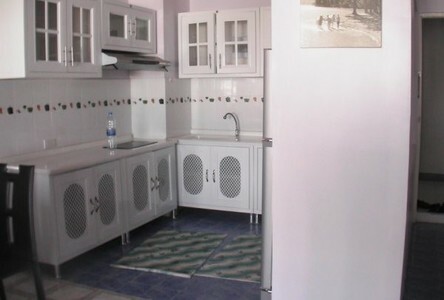 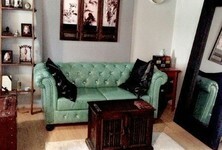 It is 35 square meters and on 6th floor. 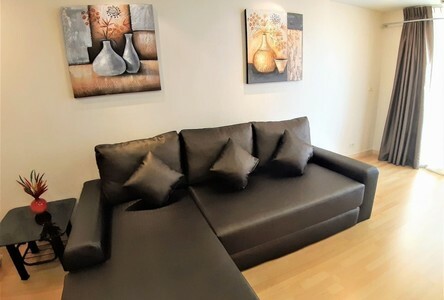 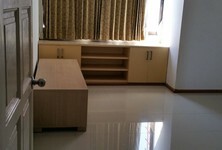 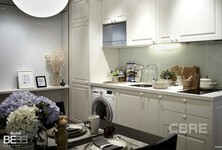 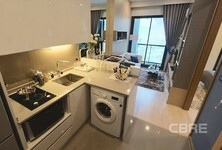 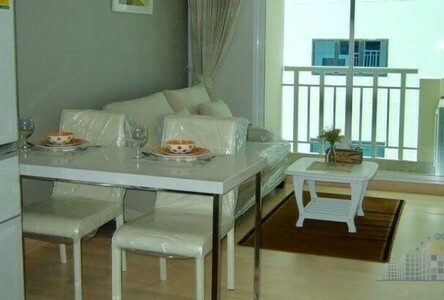 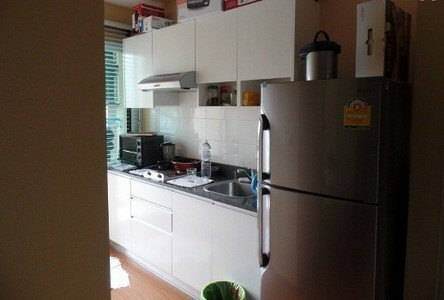 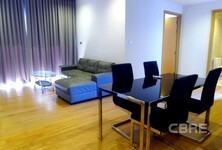 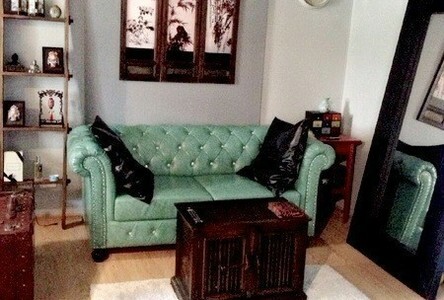 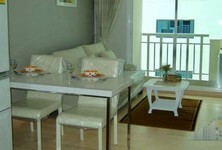 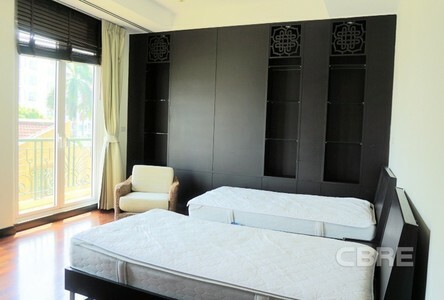 The Condominium is on the main road Sukhumvit, walking distance from BTS Onnut.